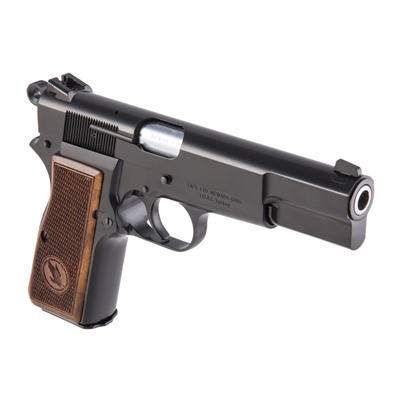 Since Browning announced a halt to the production of its venerable Hi Power pistol, a new manufacturer stepped up to produce a clone in the form of the Tisas Regent BR9 9mm pistol. 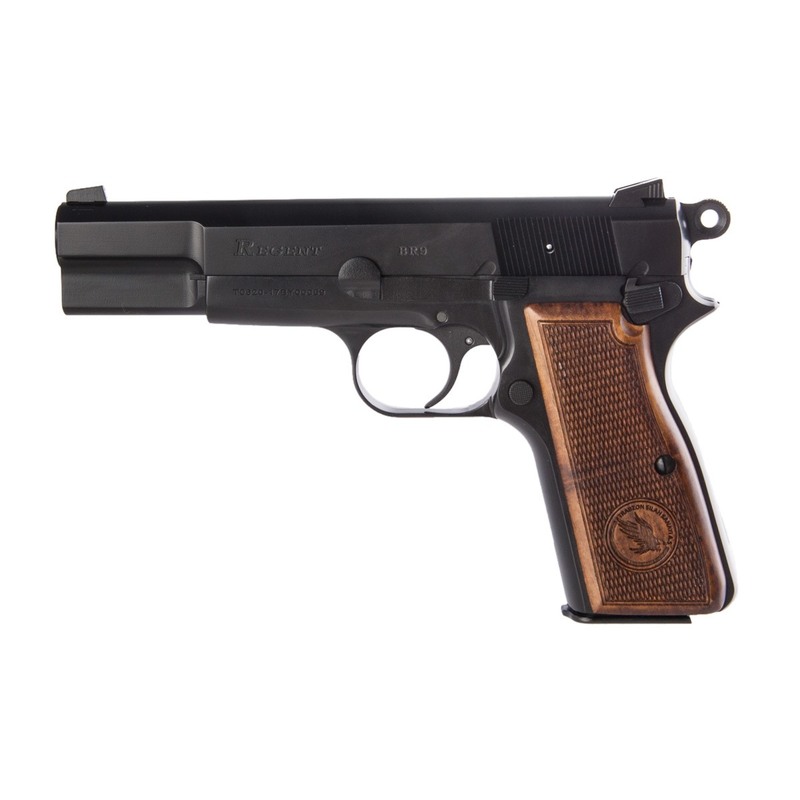 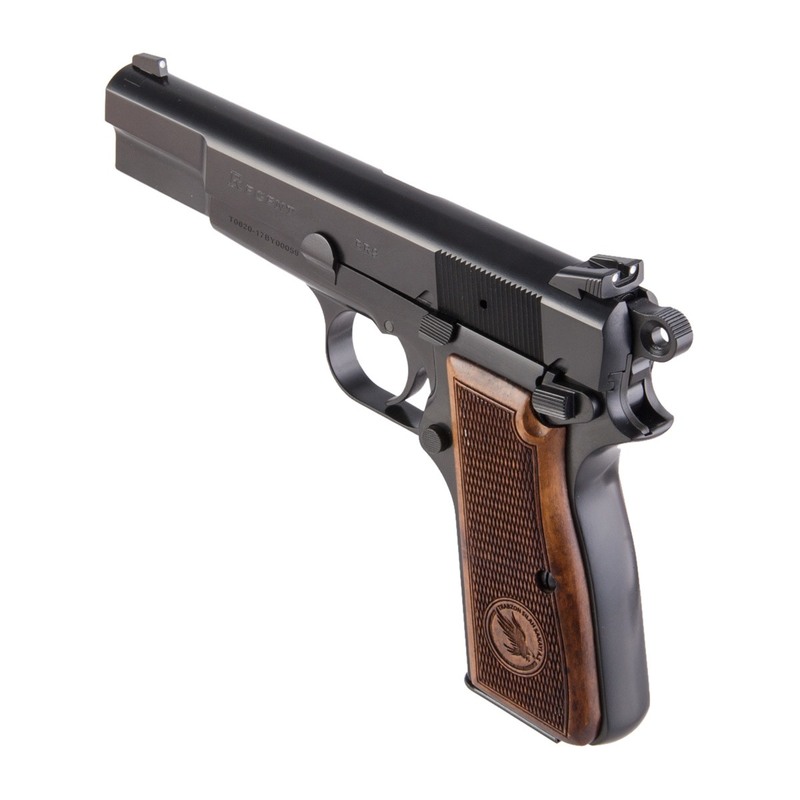 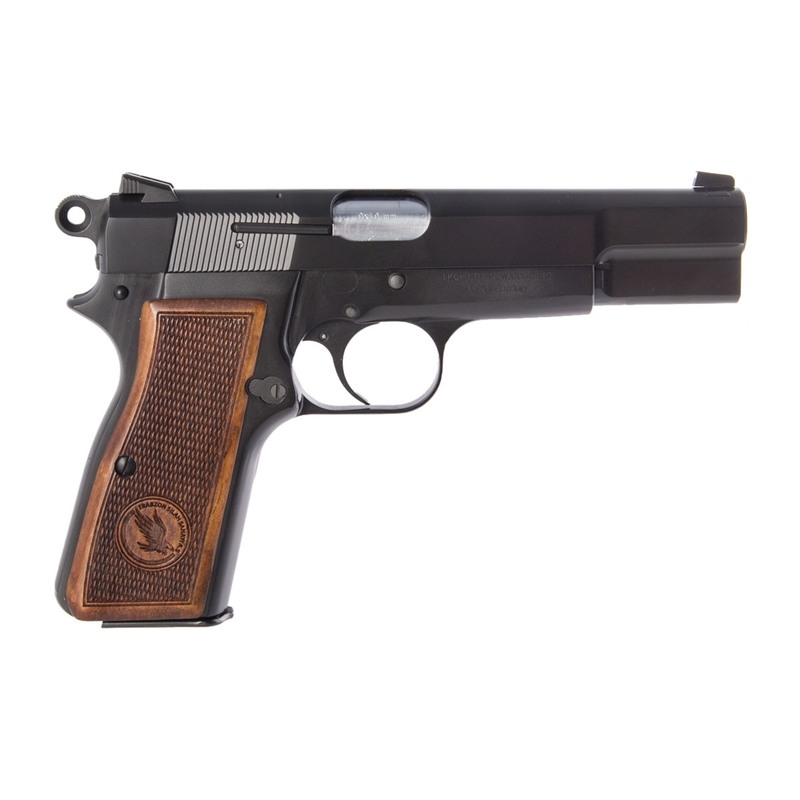 This faithful copy holds true to the single-action design of the Hi Power, having a barrel that measures 4.6 inches long, all-black metal finish and wood grips. 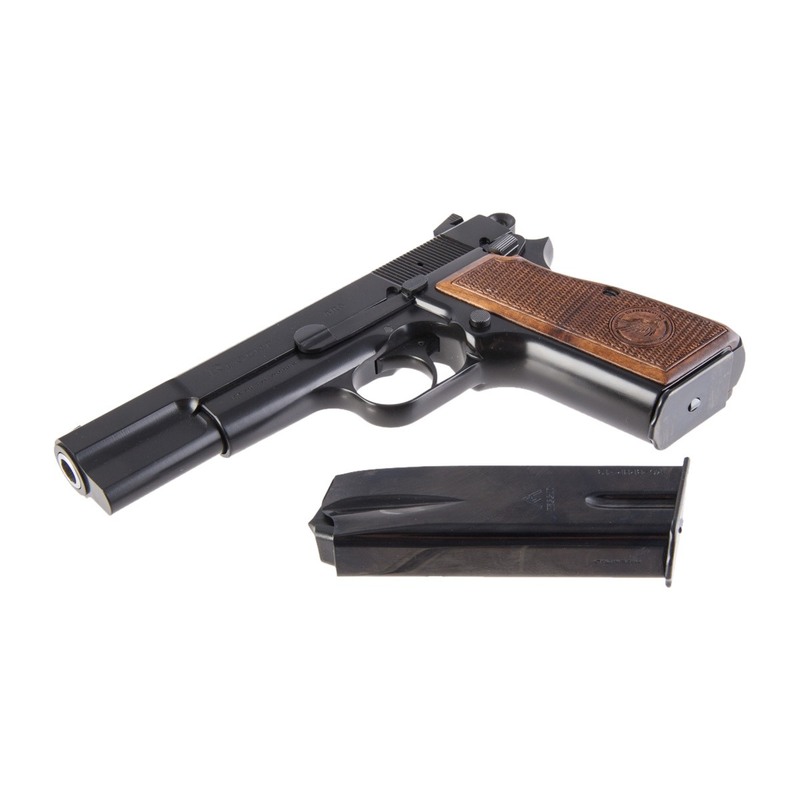 The pistol ships with two 13-round magazines and weighs in at 1.84 pounds, unloaded.